We provide spinal correction and chiropractic adjustments utilizing a variety of chiropractic techniques. As a chiropractor who cares about utilizing the most advanced chiropractic techniques, Dr. Teresa Green has years of training, expertise and experience in helping patients get pain relief for back pain, neck pain, headaches, and other related conditions originating from the spine. A few of the techniques utilized at Aligned Chiropractic are Diversified Manual Adjusting, Cox Flexion Distraction, Pettibon, Thompson Drop, and Activator. Our chiropractic adjustments are performed in private adjusting rooms. 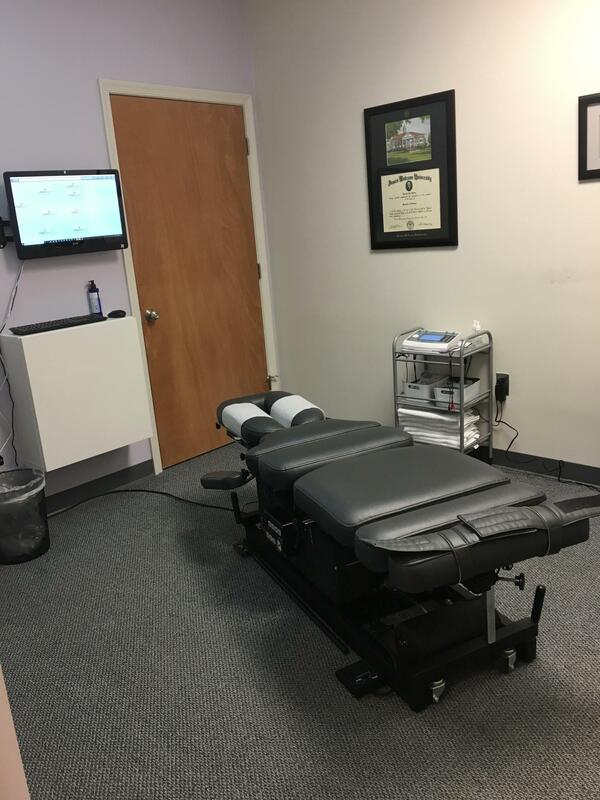 Our two adjusting rooms are equipped with tables that allow a variety of adjusting techniques. 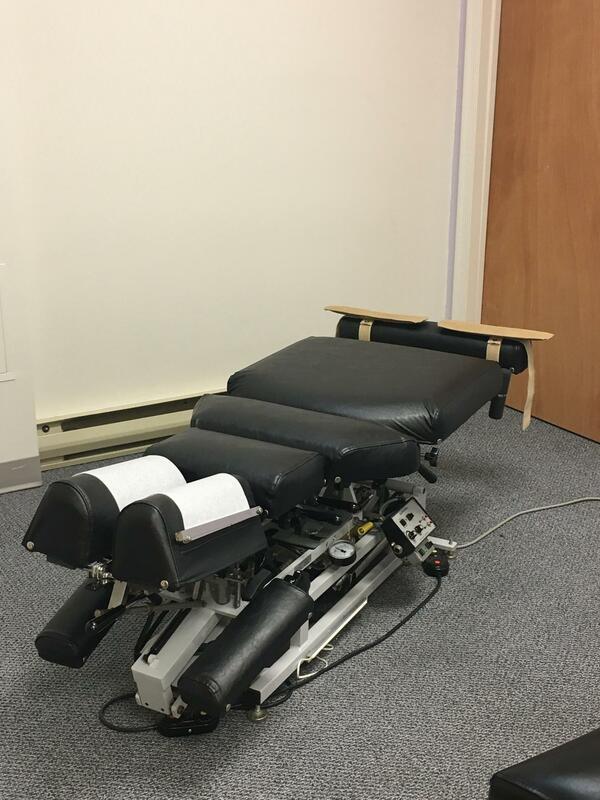 Cox Flexion Distraction for the low back and Thompson Drop for cervical, thoracic, lumbar and pelvis are easily performed in our private adjusting rooms.